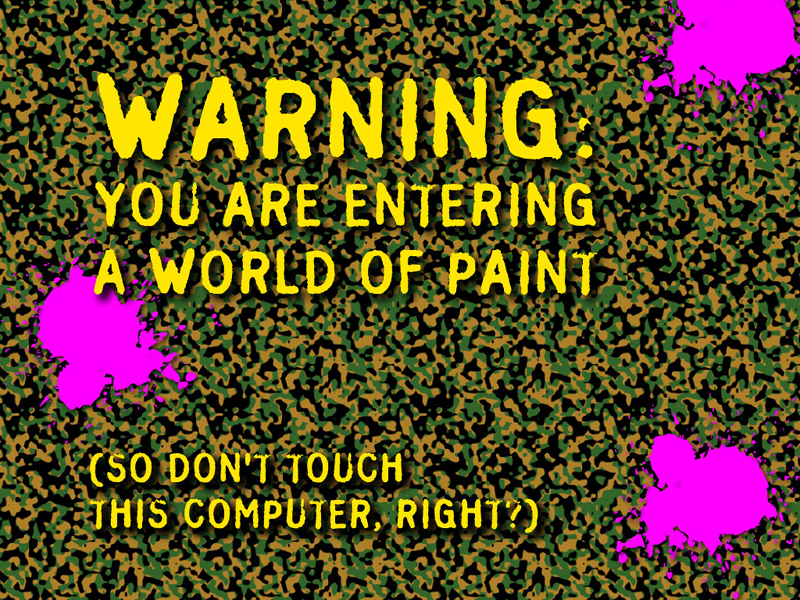 Show your mates in the office what you get up to on the weekend with one of these spiffing desktop pix. 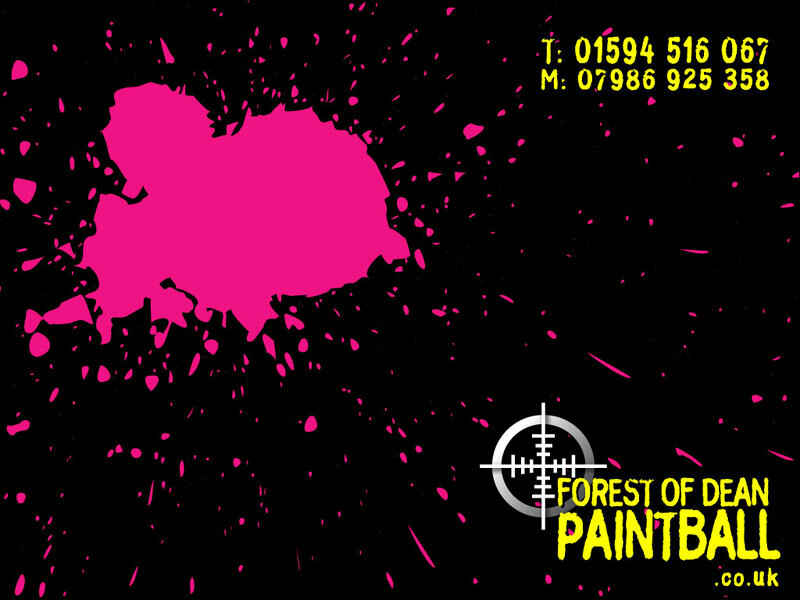 Or maybe "your child" has a teddy, and you'd like to funk it up with a limited edition Forest of Dean Paintball T-Shirt? 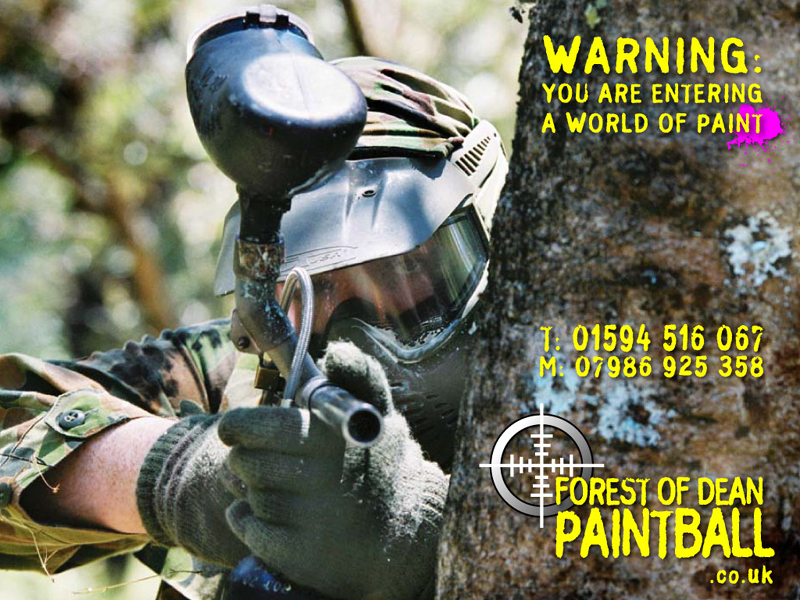 How about impressing your mates with a Forest of Dean Paintball tattoo? Simply click here to open a large version of that there pic on the left, and print it out. 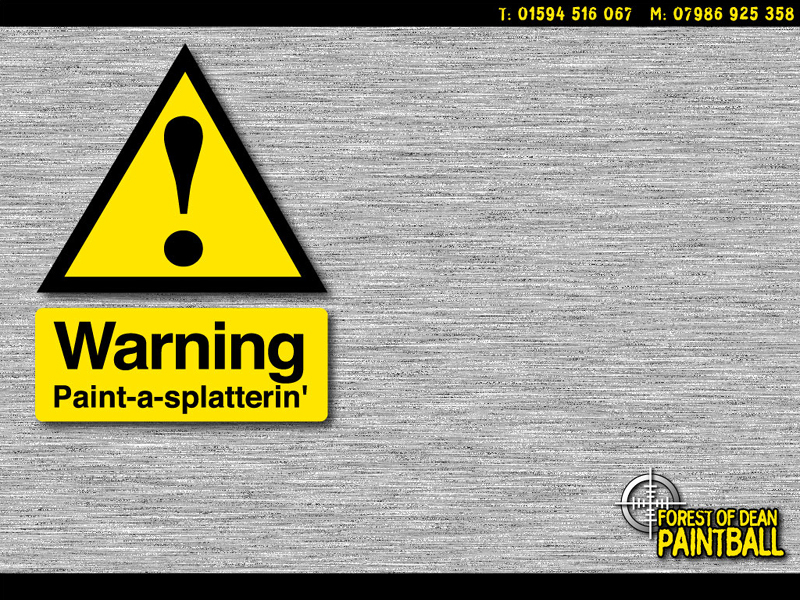 Then, (here's the clever/dangerous bit), cut it out and stick it onto your arm/buttock. Click here to view our brochure. You will need the free Adobe Reader, which you can get here. More to come :-) Any suggestions?